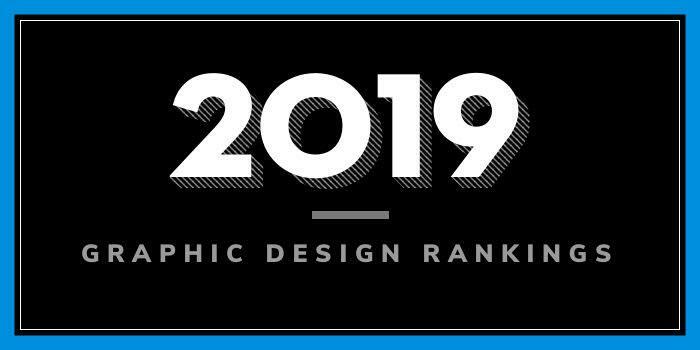 Our 2019 rankings of the top 5 graphic design school programs in North Carolina. For an explanation of the ranking criteria, click here. Founded in 1887, North Carolina State University at Raleigh (NC State) serves around 35,480 students enrolled in 300 undergraduate and graduate degree programs. Known as “the school of 100+ startups and spinoffs,” NC State houses 10 colleges representing all major academic fields. The College of Design is home to the Graphic Design program which offers two degree paths—a Bachelor of Graphic Design and a Master of Graphic Design. Founded in 1946, University of North Carolina Charlotte (UNC Charlotte) serves more than 29,300 students enrolled in over 200 undergraduate, graduate and doctoral programs through nine colleges. The College of Arts + Architecture (COA+A) offers a BFA in Art with a Concentration in Graphic Design. This “professional” degree program allows students to choose more than one Studio Concentration. Options that complement the Graphic Design Concentration include Digital Media, Illustration, Photography and Print Media. The 125 credit hour Art with Graphic Design program includes 80 credits in Art. Sample courses include Animation & Interactivity, Communications Design, Digital Media, Digital Media Drawing, Figure Drawing, Graphic Design, Interactive Art & Design, Print Production, and Typography. Students will complete several graphic design projects and the Senior Seminar, and they will participate in the BFA Senior Exhibit. An optional, but strongly recommended internship is also part of the program as well as Study Abroad opportunities. Among the study abroad opportunities is a recurring summer program in Rome, Italy. Winston-Salem State University (WSSU) was founded as the Slater Industrial Academy on September 28, 1892. The school serves 5,190 graduate and undergraduate students enrolled in more than 100 majors, minors and graduate programs through four colleges and departments. 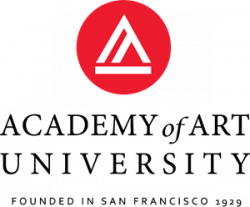 The College of Arts, Sciences, Business and Education (The College) at WSSU houses the Department of Art + Visual Studies. Here, students can earn a BA in Art with a Concentration in Computer Graphics. The 120 credit hour program includes 60 hours of general education courses, forty of which must be numbered 3000 or above. Sample courses for the program include Computer Animation, Digital Photography, Electronic Imaging, Graphic Design I & II, Introduction to Computer Art and Design, Multimedia Editing, 3D Design, Typography, Special Topics in Computer Graphics and Vector Graphics for Designers. Students will also take Studio Practice Seminar and Portfolio Design, and an Art Internship is also part of the program.Per the school, during the final year of the program Art majors will participate in the “preparation and mounting of the Senior Exhibit at the Diggs Gallery prior to graduation.” Candidates will be required to “submit a representative number of completed artworks showing competence in their area of study and take part in exhibition activities as planned. Activities include creating exhibition promotional materials, exhibit design, and hosting of opening reception.